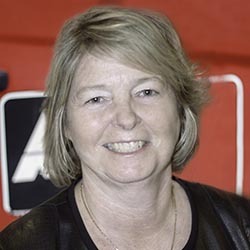 Stacy has worked at Auburn Mechanical since 1976. In that time, she has held many different positions including project manager and estimator. She stays current on industry standards through her involvement in the Mechanical Contractors Association and the Washington State Plumbing Advisory Board. Stacy’s responsibilities at Auburn Mechanical include providing leadership, direction, and support for day-to-day operations. She also oversees our strategic commitment to maintaining the strong infrastructure that’s made Auburn Mechanical a leading full-service mechanical contractor.